This FOX Theatre (1929) is located in North Platte, Nebraska. (approximately 24,000 people). We hope to visit when we can photograph the interior. 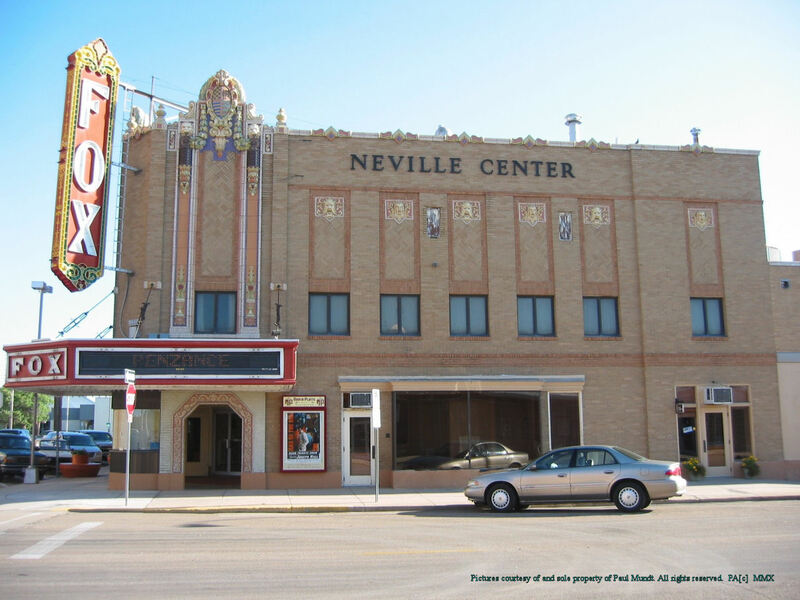 For events held by the North Platte Community Playhouse in this theater, click here.